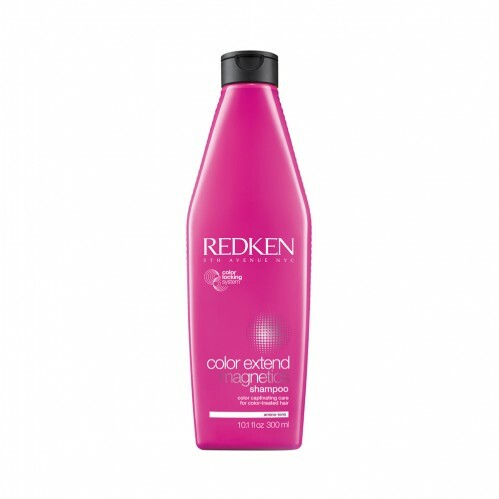 Straight from the street style of NYC, Redken is a brand that has trendsetting at its very core. With a range of products designed for creative styling, it’s the perfect choice for guys and girls who love to switch up their hairstyles and make an entrance. When you choose Redken, you get cutting edge, statement style with a professional quality finish. Here we’re bringing you some of our best-sellers in salon, stylist recommended picks and must-haves for all cuts, lengths and looks. 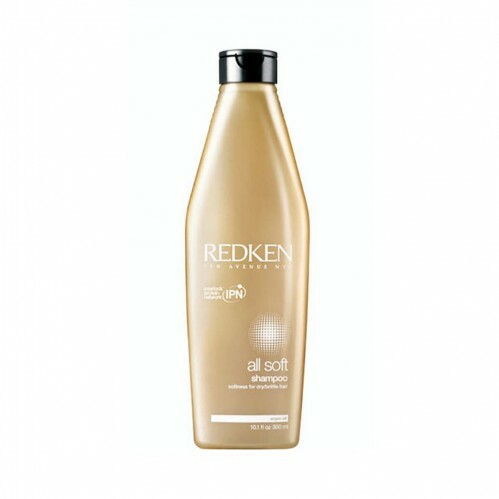 With a range of amazing shampoos, conditioners and care for your specific hair needs, Redken have it covered. And the best thing? 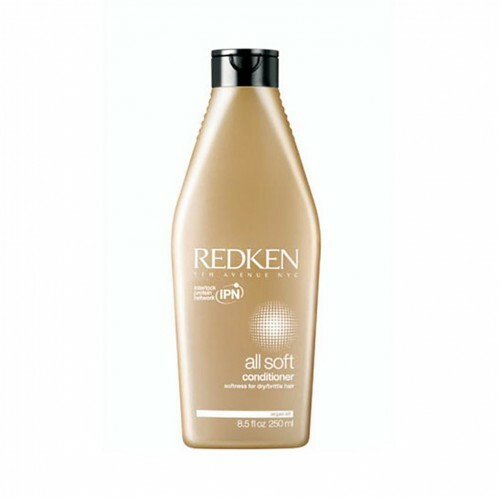 For a limited time, we currently have 20% off ALL Redken products, in salon and online. 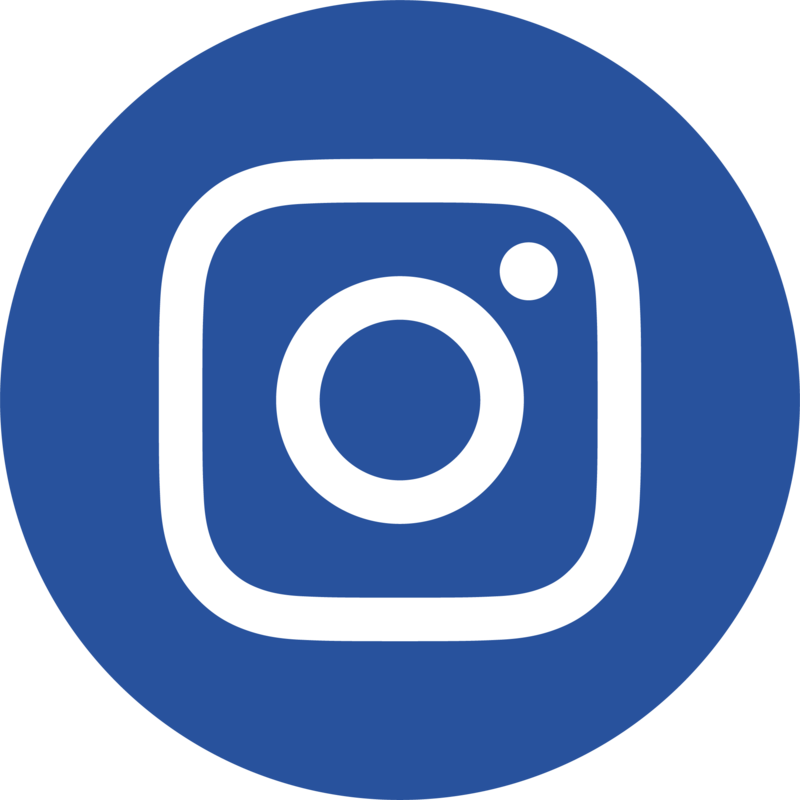 So take a look through some of our fave picks below, and then stock up on some great-value products. 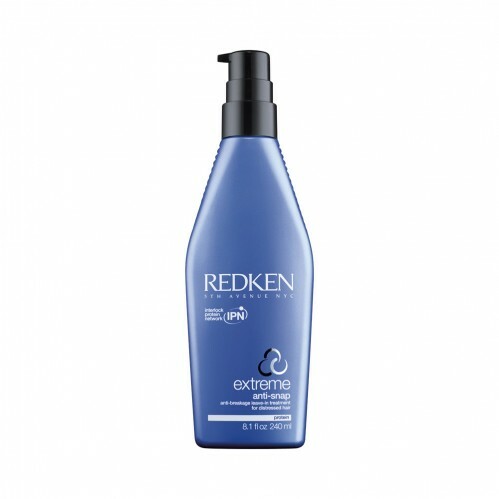 The ideal, affordable choice for colour addicts, Colour Extend Magnetics cares for your chemically treated strands, protects coloured hair from damage and keeps your shade stunning for longer. 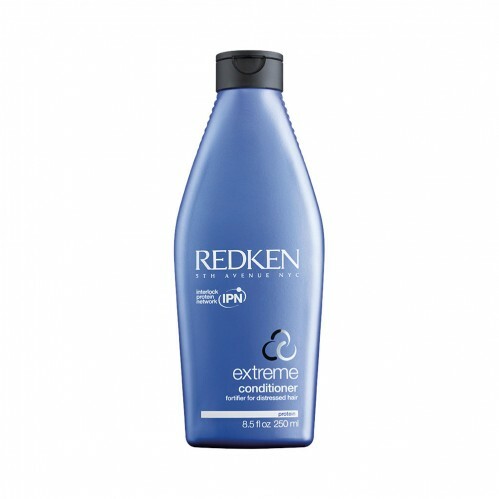 Add the conditioner to your routine for even more supple results. Make styles touchably soft with healthy bounce and movement, with this full range of soft cleansing and styling products. Are your gorgeous hairstyles falling flat? We’ve all had a limp hair day or two, but if you’re finding it’s happening more often than not then it’s time to add some serious body to your locks. 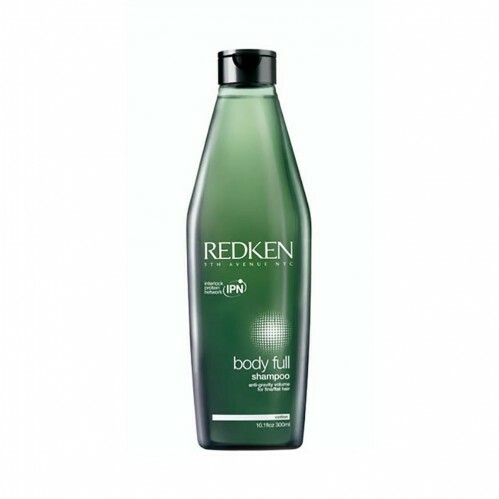 You need Redken Body Full Shampoo. Party girls rejoice! 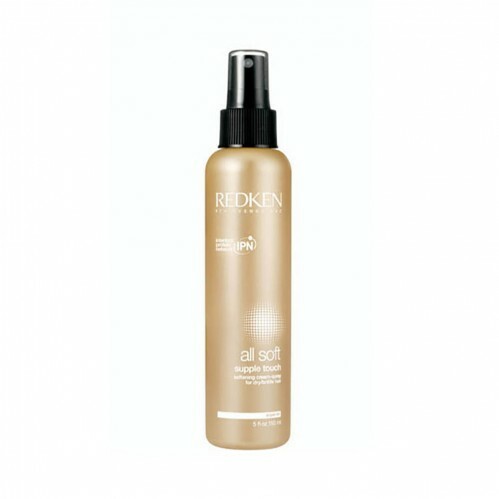 Give your blow dry some serious staying power with Redken Pillow Proof . 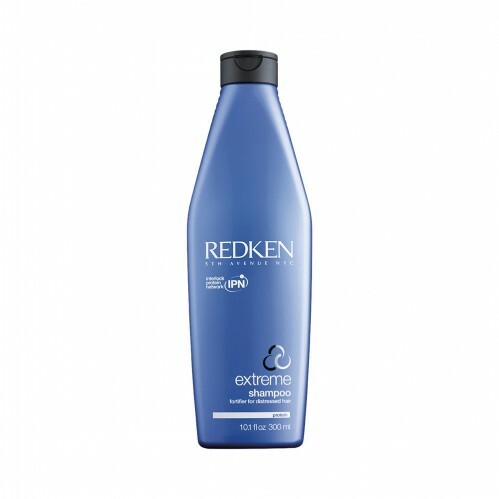 The specially-designed formula will prevent breakage, repair damage and keep your style in place for up to 24 hours. Have we missed your favourite? Check out the full Redken range to shop online, or pop straight into one of our salons for stylist recommendations from the pros.